Despite having a limited range of raw materials and natural dyes, Maori weavers created a remarkable assortment of kākahu (cloaks) that ranged from prestigious dress cloaks to functional rain capes. Their primary source material comes from the long leaves of harakeke, Phormium tenax, an evergreen perennial plant native to New Zealand. 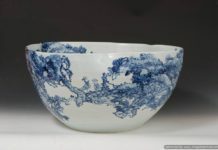 It may be used in the form of narrow strips, split along the length of the leaf; alternatively, the finest weaving will use muka or whitau, the long creamy-white “flax-like” fibre that is extracted from the leaf by using a mussel shell. The term raranga is often used to cover all Maori weaving, but specifically refers to the flat plaiting of leaf strips. Weaving of plied fibres is whatu and uses weft-twining techniques. Whatu aho pātahi (single-pair twining) is generally employed for making practical garments such as rain capes with added “thatch-like” attachments. Whatu aho rua (double-pair twining) is utilised in producing fine kākahu. A third twining technique, uniquely Maori, is tāniko; weavers use this to create decorative borders on superior cloaks. Prior to colonisation, Maori stitched dogskins or birdskins to create huruhuru—furred or feathered garments. Techniques changed: for those of lesser status, a few strips of dogskin or attachments of feathers provided embellishment. 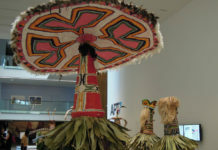 The decorative elements of the korowai style featured a variety of hukahuka, plain or dyed tassels attached and arranged in different ways. Weavers responded to the arrival of European fowl and industrially produced yarns in the nineteenth century with enthusiasm. 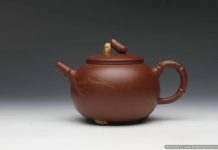 Adapting to the eventual protection of many indigenous bird species and experimenting with introduced commercial dyes, ensured the artform continues to evolve. Although cloak-making seriously declined during the colonising of New Zealand, the art was never entirely lost in some families. A strong revival movement began in the latter part of the twentieth century through Te Roopu Raranga Whatu o Aotearoa (Maori weavers collective). Now, the skills are taught at tertiary institutions and other establishments. The trend has returned to traditional fibre with a combination of decorative elements. Contemporary cloaks are worn with pride as statements of identity, at graduation ceremonies, weddings and other important tribal events. 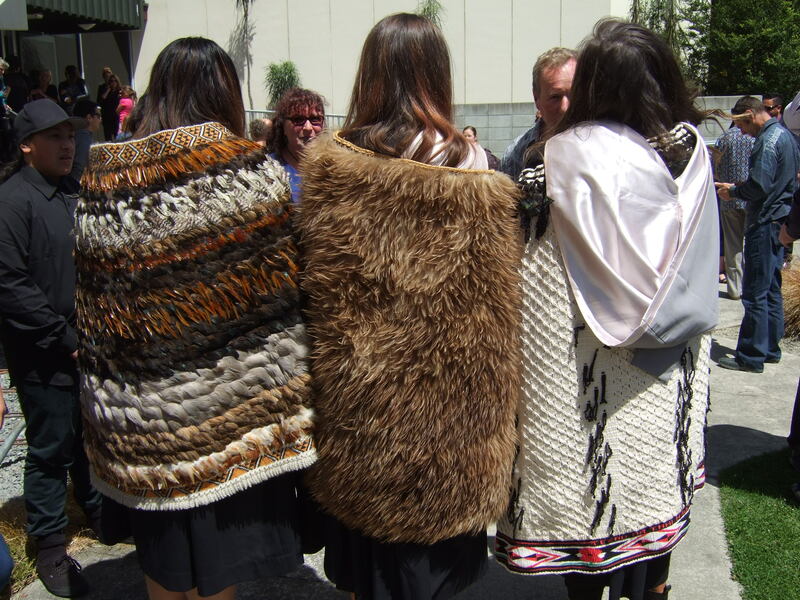 Contemporary cloaks can be found at Toi Maori Aotearoa.